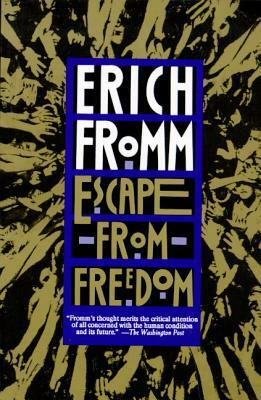 Erich Fromm was a German-born American psychoanalyst and social philosopher who explored the interaction between psychology and society. His works include The Art of Loving, Escape from Freedom, and The Sane Society. He died in 1980.